Becca has easily become one of 708’s top models. When we photographed this beauty every frame was absolutely stunning. Seriously, we couldn’t decide which photos to choose from. This week we share with you some of our favorite photos from Becca’s 708 tee shoot. 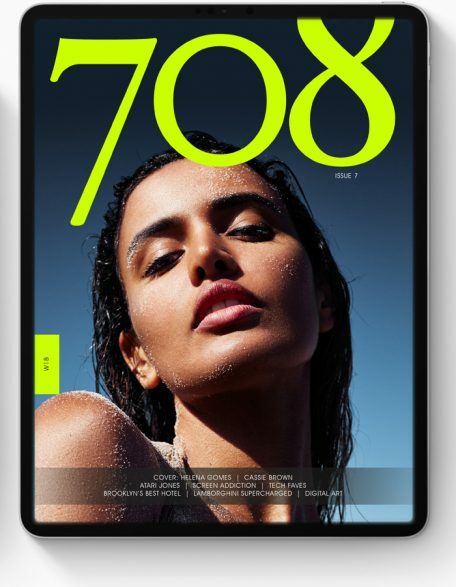 Be on the look out for Becca inside Issue N5 of 708 Magazine!